Be one step ahead of your competitors.. 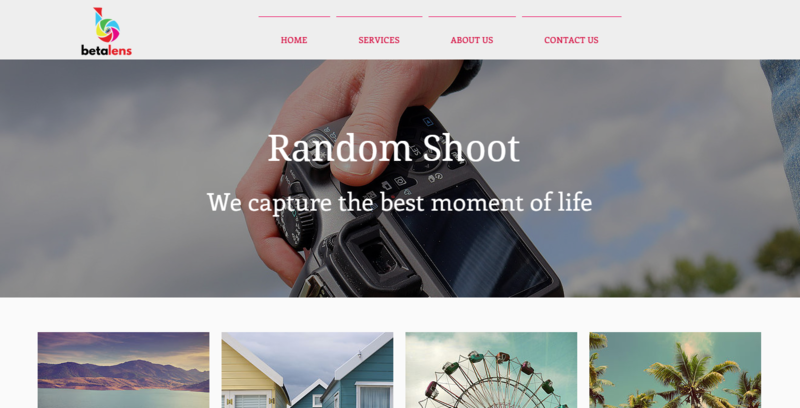 The website is personal and client show their experience. 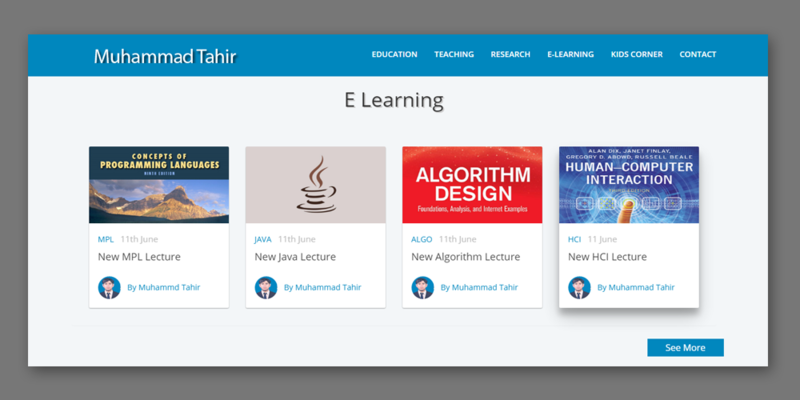 This website is also use for educationl purpose. Pobaco is website that based on pools and landscape. Pools and landscape for rent. 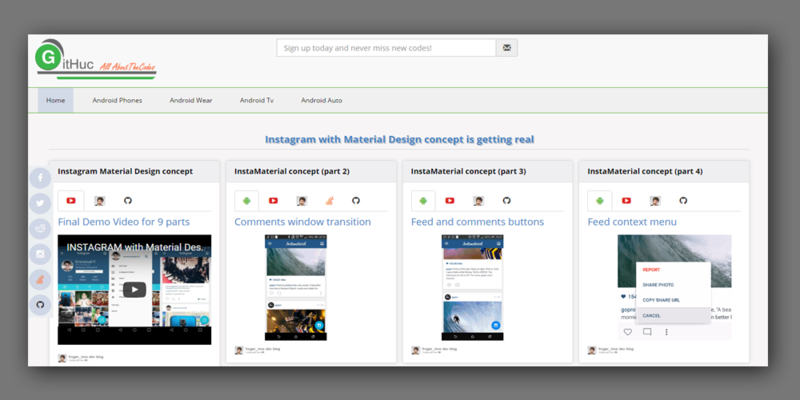 Git Huc is a website that is based on free android animation codes. 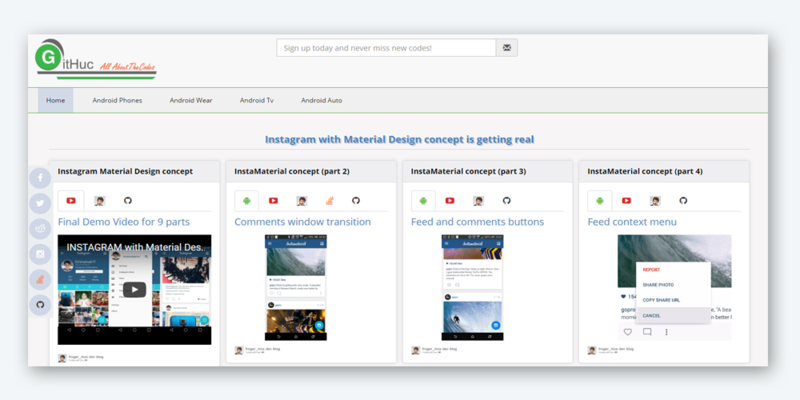 Provide the releated information of android codes on youtube,stackoverflow,github. 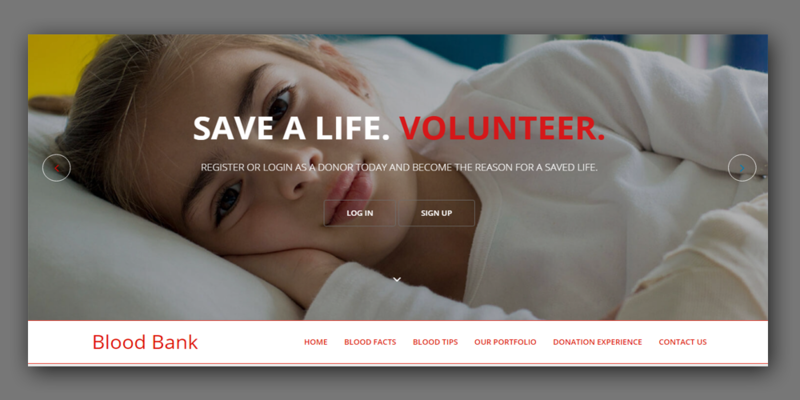 Design Bootstrap website for client on Blood Donation. 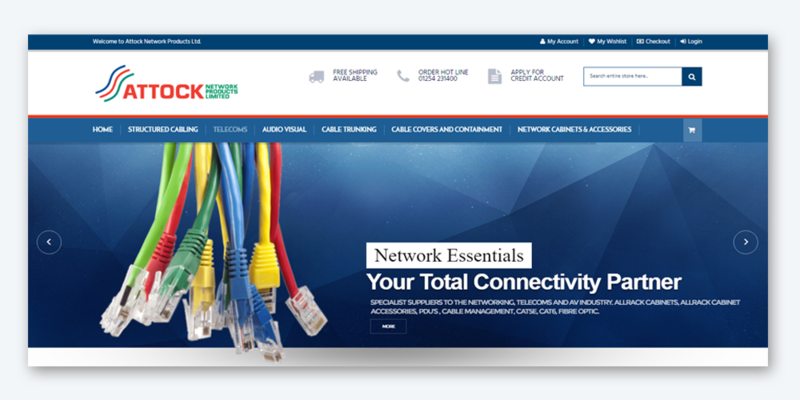 This Project is based on e commerec website of networking cables, Attock Network Limited is networking cables company in UK. 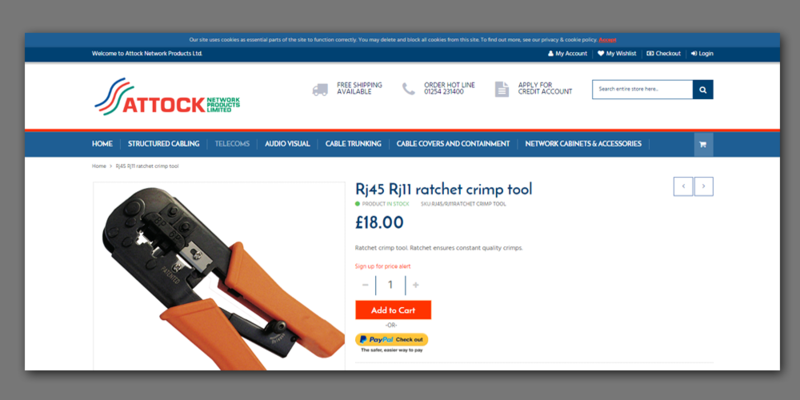 This Project is based on e commerec website that is developed in magento (CMS). The website is hosted on Wix (CMS). 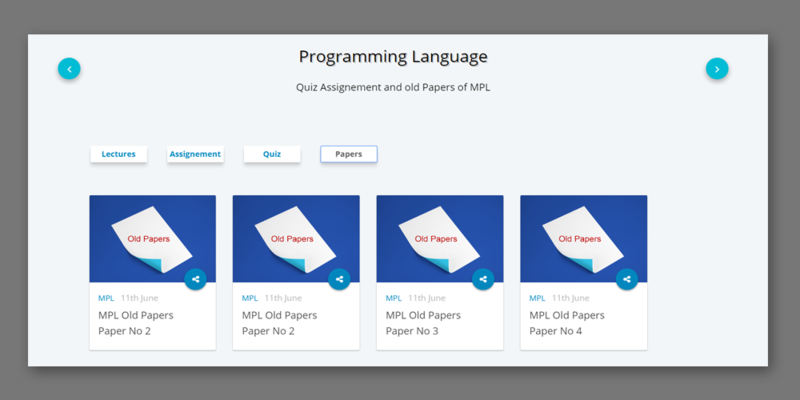 Classroom responsive system is online quiz management system for students. 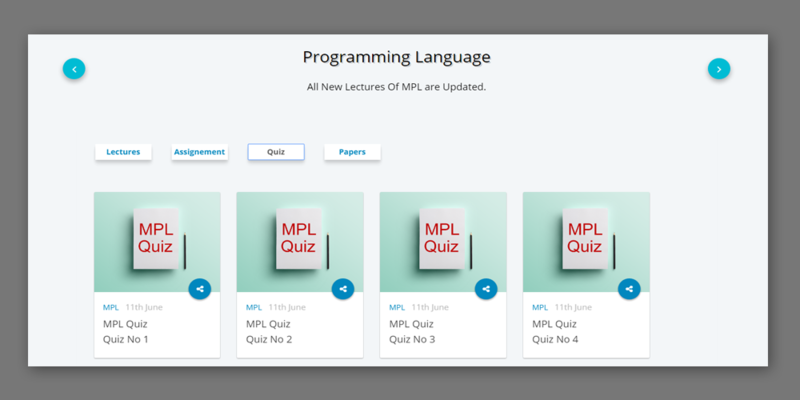 In CRSYS teacher can add, mange quiz of students effectively. 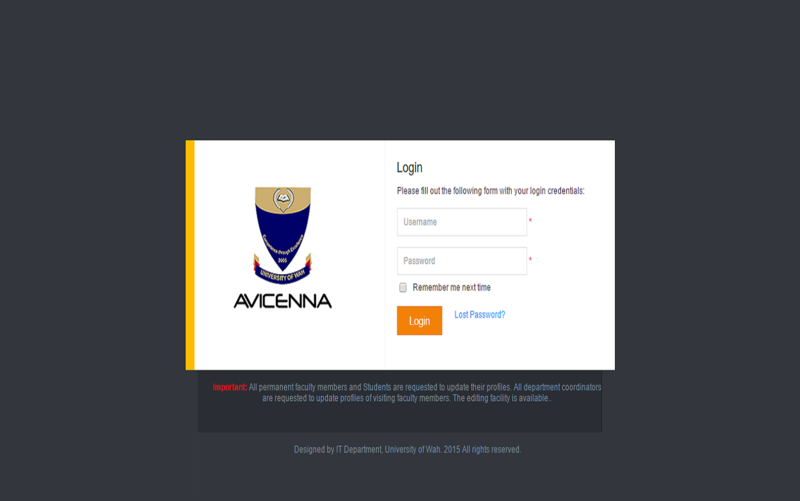 Attendance Management System,Result Management System, Faculty Management System. 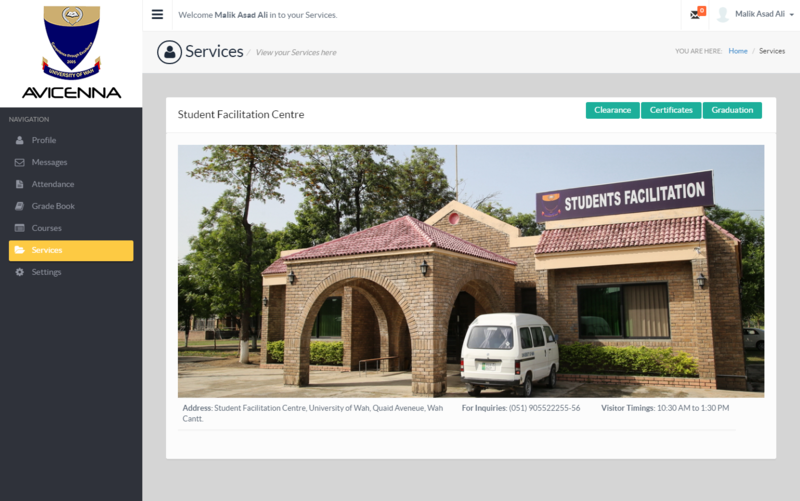 Learning Management System for University of wah. Designed By Our Leading Partener (Muhammad Nadeem WEC). Provide free source code with examples for cnc machines programming. CNC Manuals is a website that provide free cnc manuals for cnc machines. ©2018 By codemindz.com All Rights Reserved.